EVANS, GA – June 9, 2015 – Creative Pharmacist, the industry leader in helping community pharmacies expand the clinical services they provide to their chronically ill patients, today announced a partnership with CARE Pharmacies, a member-owned cooperative of independent pharmacies. The newly formed partnership gives CARE Pharmacies the opportunity to utilize the Creative Pharmacist service offering to attract and retain chronically ill patients in the communities they serve. It allows the pharmacy to provide a premium level of patient care without overwhelming the pharmacy staff with additional responsibilities or burdening the pharmacy’s budget with an unreturned investment. 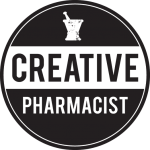 Co-founded by a community pharmacist and a technology expert in 2008, Creative Pharmacist is the U.S. market leader in helping pharmacists launch clinical services within their community. They support hundreds of community pharmacists in engaging patients with diabetes, COPD, heart disease, and high blood pressure. Their mission is to transform the community pharmacy marketplace by inspiring and empowering pharmacists to engage clinical pharmacy practice to improve both the health of their business and the health of their patients. 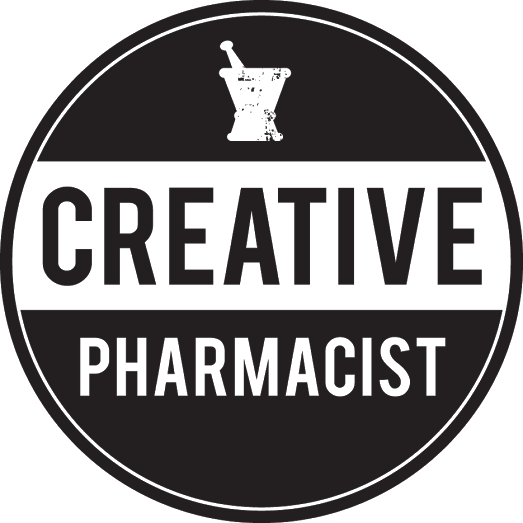 For more information, please visit: www.creativepharmacist.com. CARE Pharmacies is a member owned and operated Cooperative of independent community and specialty pharmacies. CARE offers a full range of programs and services designed to meet the dynamic needs of the independent pharmacy owner operator. CARE’s mission is a promise to its members to represent their interests, support their growth, and enable them to provide superior patient satisfaction and outcomes. CARE does this to enhance the success of its member pharmacies, as well as, to ensure the future of community pharmacy. For more information, please contact CARE by emailing info@carepharmacies.com, calling 866.CARE.RXS, or to locate a CARE Pharmacy near you, please visit www.carepharmacies.com.